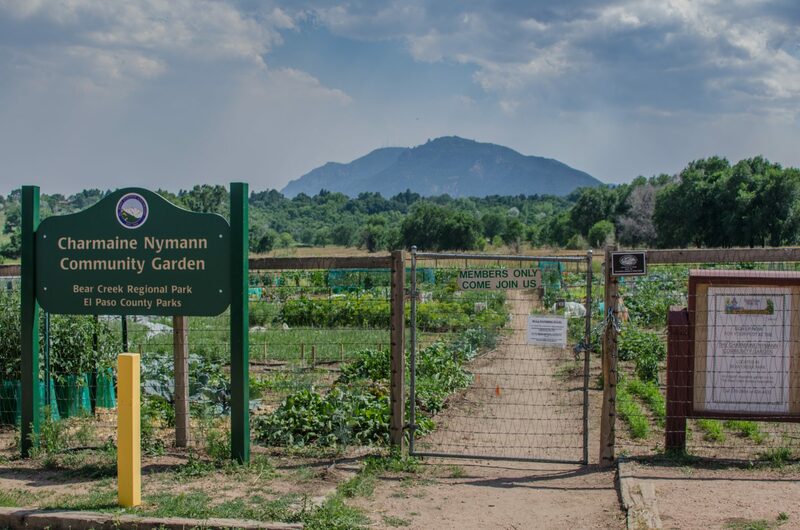 Established in 1972 and consisting of 573 acres, Bear Creek Regional Park was originally home to a community farm during the 1800s. The farm was owned and operated by the residents in order to provide food for themselves and their families. Around this time, the only trail up to Pikes Peak ran through what would later be known as Bear Creek Regional Park. 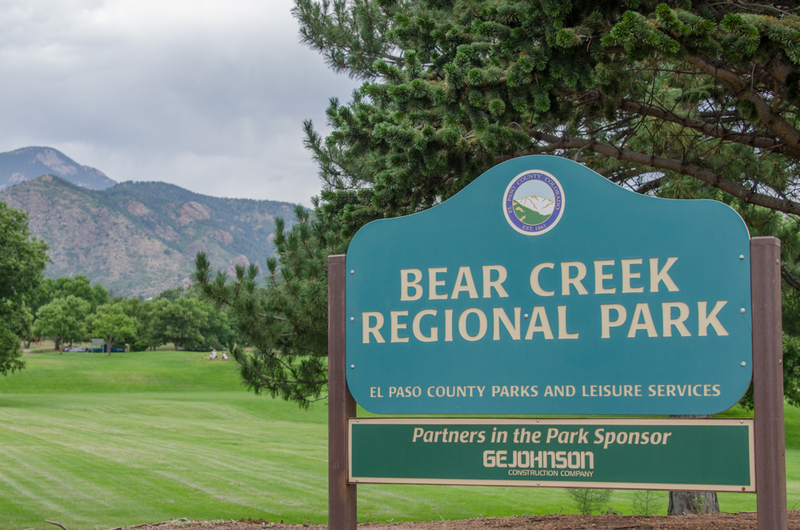 Bear Creek offers many amenities including picnic pavilions, tennis courts, playgrounds, archery ranges, horseshoe pits, and volleyball courts. 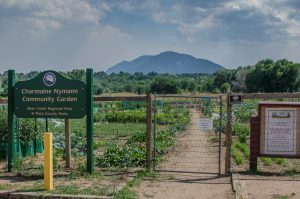 One of the unique aspects that makes Bear Creek stand out from the rest of the parks is the continuation of the community farm. Today you can reserve plots of land inside the park in order to grow the vegetable, fruit, or flower of your choice. 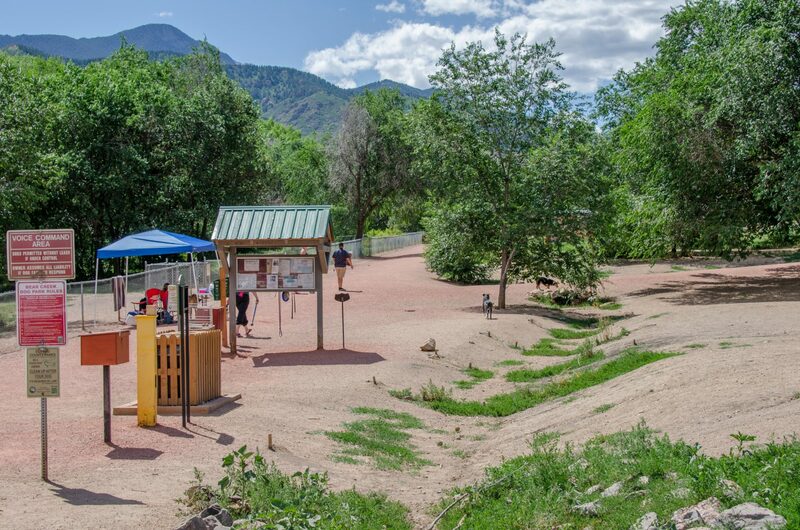 The other appealing aspect of Bear Creek is their dog park. 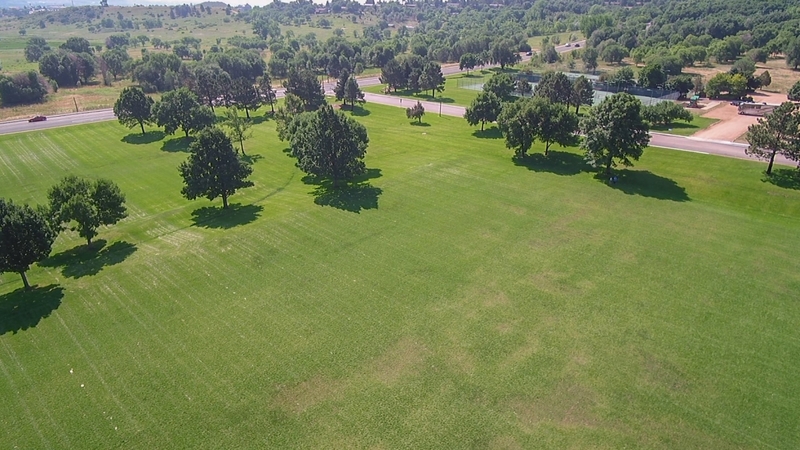 Offering playfields, drinking water, a small dog/senior dog area, agility training area, and off leash trails Bear Creek doesn’t discriminate against our four legged friends. If you or your companion get to hot during the summer you can always go for a swim in the creek from which the park gets its name. Offering a wide variety of activities Bear creek has a little something for every person out there. 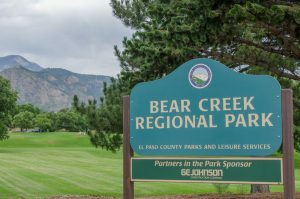 This entry was posted in Community, Hikes, Parks 'N Barks and tagged Bear Creek Regional Park, City Parks, colorado, colorado springs, Outdoor, Recreation. Bookmark the permalink.